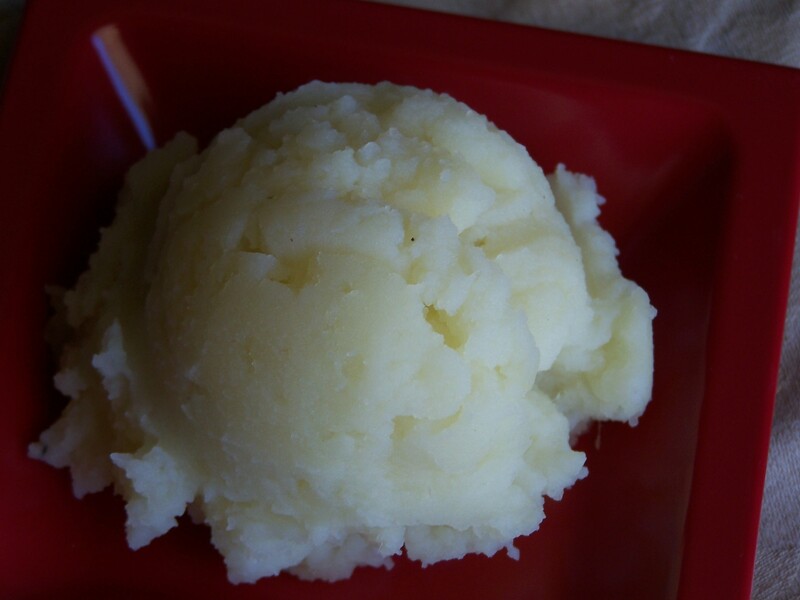 I’ve made Mashed Potatoes for years but for some reason with Thanksgiving on the horizon I started to wonder if we would be able to enjoy a “traditional” mashed potatoes sans butter and milk. I’ve made a Dirty Mashed Potatoes that were delicious but that isn’t the same as Thanksgiving’s creamy version that I was longing for. Fear Not! I got this! Scrub, peel, and cut potatoes into large chunks. Cover with water and bring to a boil. Cook until potatoes very are soft. Drain potatoes and mash with a potato masher. Add salt and pepper, nutritional yeast and about half of the milk. Continue to mash or (whip) until everything is mixed, add more plant milk as needed. I love it. I don’t add too much incase some might not like it. I know I can always add more but never take it out. I think the nutritional yeast gives it a richer, more savory flavor. Sounds easy enough! I also love the addition of nutritional yeast! It’s so easy it almost shouldn’t be a recipe. 🙂 I like simple! I get lost if a recipe has too many ingredients. Awesome, can’t wait to try adding nutritional yeast to my mashed potatoes!! What potatoes do you like best for this recipe? I like to use russet for mashed potatoes but I’ll use whatever I have on hand. If I could recommend steaming the potatoes. They cook thoroughly and don’t get water logged.